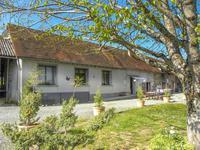 Stone farm well renovated including in the main house 2 bedrooms (11,40m2, 11,15m2), drawing room, dining room and kitchen(40m2), bathroom, Attic (60m2). 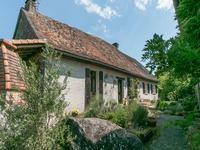 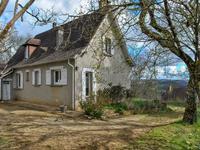 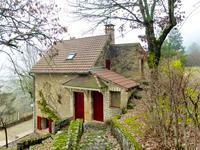 Cellar (70m2), a stone barn with two gites (30m2, 35m2) as a renting revenue annualy or seasonal with great view on the garden. 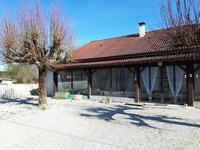 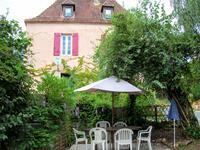 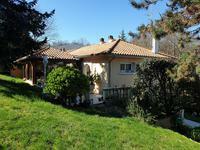 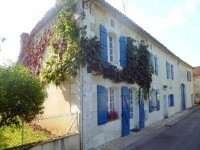 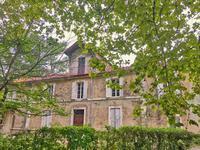 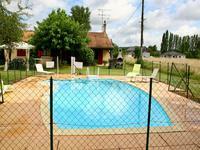 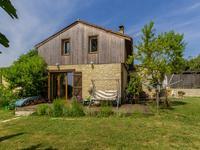 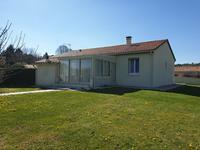 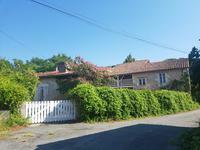 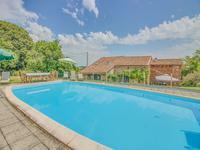 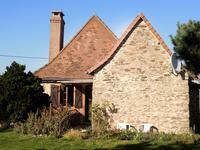 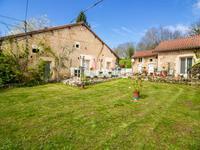 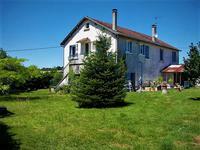 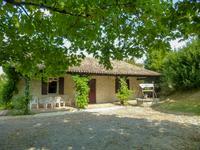 An outbuilding with kitchen and large reception hall (60m2). 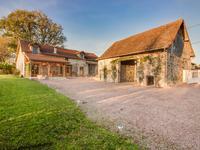 Another barn/garage (80m2). 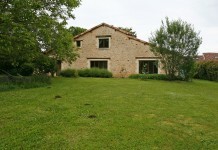 A pretty ornamental garden (2000m2) as well as an enclosed meadow and woods (4ha). 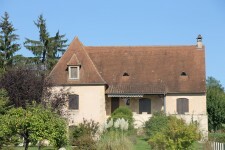 3kms from Beaumont du Périgord. 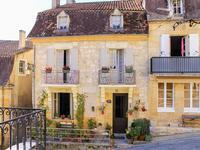 35 kms from Bergerac and its international airport.